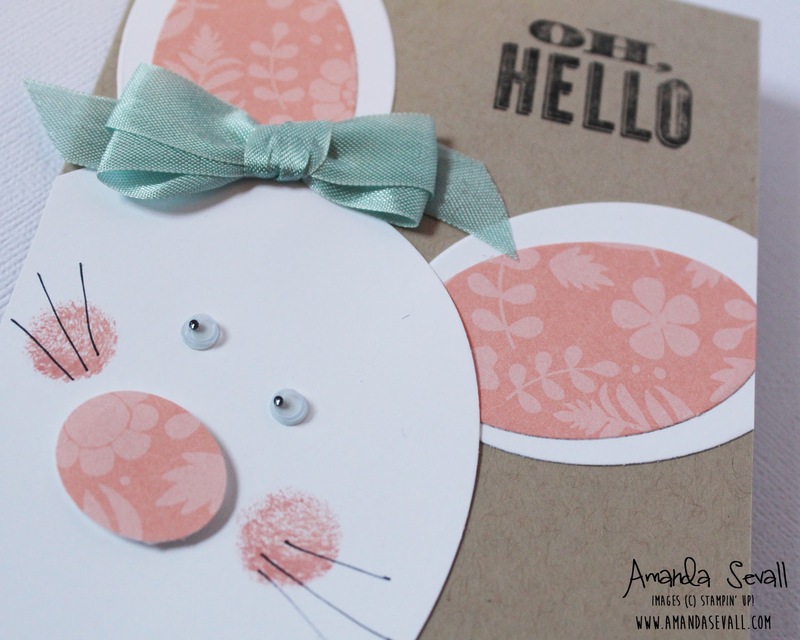 Amanda Sevall Designs: 365 Cards: Oh, Hello... Bunny! 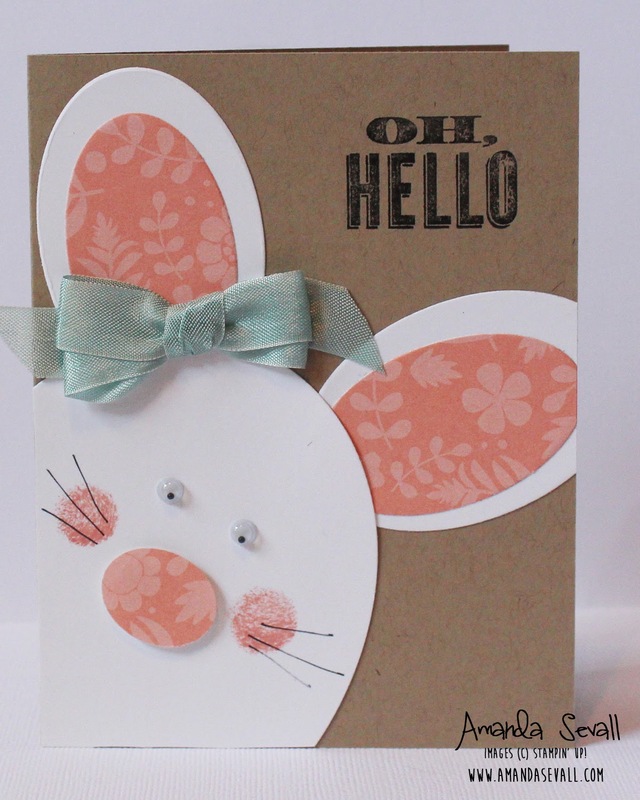 Time for an Easter card today! This card is a CASE of this card by Karen, that I absolutely LOVED! I can never just CASE a card, I usually end up tweaking it a bit. This one I stayed fairly close to the original.